Hintel POS system solutions are new generation innovation products based on the high-end embedded technology, which include both highly integrated hardware and software applications catered to much more suitable services helping the business operators to cut down the running costs, raise the productivity and improve the sales performance. And Hintel is a technology-based company as retail system provider, manufacturer and developer who is mainly dedicated to new technology development and their applications for enhancing Company’s core competency via R&D investment, and Hintel aims at pushing the eco-friendly/green product design and application development with the high-end innovation embedded desktop platform building, creates the high-end electronic application products & the related solutions to the specific industry application fields such as the embedded POS applications, and that provide the customers with the reliable, powerful, affordable and energy-efficient quality products, deliver more fitting services than conventional technology, offer the real benefits to consumers helping to reduce the operating expenses and let running the business with effortlessness, and benefit the environmental health also. 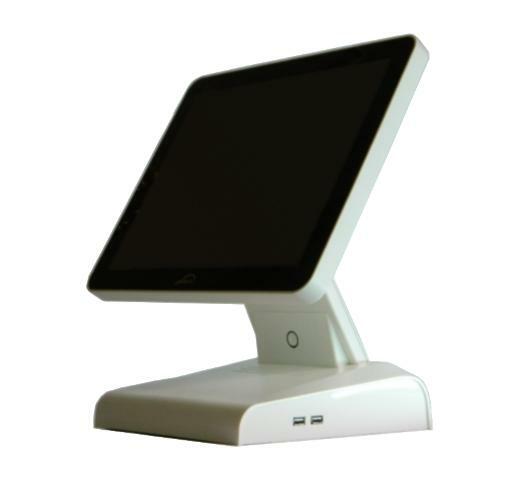 Hintel's NEW GENERATION INNOVATION POS SYSTEM PRODUCTS are professional and modern solutions to the point of sale system industry for small and medium-sized enterprise, which are implemented in the NEW INNOVATION EMBEDDED TECHNOLOGY, and the embedded technologies get long evolved with general-purpose computer science and technology, and have already become the important momentum to contribute to the industry applications that optimize the efficient use of resources, improve the product quality, and provide more reliable & value-added services to consumers. Technologies constantly continue to improve & develop onward, and new technology always brings up more benefits for consumers, and promotes the industry innovation and upgrading, and it is the point of sale industry trend for the sustainable development and market requirements. Hintel POS solutions can be used in the retail POS system, food and beverage industry and so on, and the consumers can benefit from their multiple aspects of the new technology innovation products, which are the powerful quality sale terminal systems at reasonable and competitive price, complete in the all-in-one hardware and software solutions, more distinguished from the general-purpose PC-based terminal equipments, highly competitive over the stability, reliability and cost performance in the market, and it is best option for retail industry applications. With the concept about the Simple is better than the Complex, we strive to keep complex application systems understandable and simple as possible during product design and development cycle. Our new generation embedded terminal is efficient and simple to set up, use and maintain, and its design greatly reduce requirements also for service, maintenance and technical support. 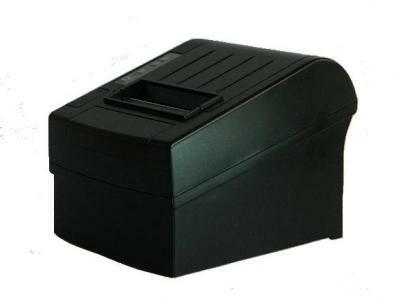 Especially in the most POS terminal machine work environment, often there are no highly trained people, it is also important to relieve headache, and help to save manpower & reduce the running costs for the retail operators. And it’s not easy to choose the Right Point of Sale systems for your enterprise from the numerous brands, we well understood your requirements in the retail process, and strive to make the best POS system just for you. And Hintel’s innovation embedded hardware & software applications are especially designed for performing the specific tasks of retail processing activities that have been elaborated and tailored for use only for the point of sale terminal market, and you can benefit from these new generation innovation terminal equipments. Embracing the innovation, change and new technology directly avail you to concretely save much more money & time in your enterprise, and also that offer a way to effectively help the equipment distributors and resellers stand out from the competitive marketplace and drive significant sales growth. How to Choose the Right Products for Your Business? 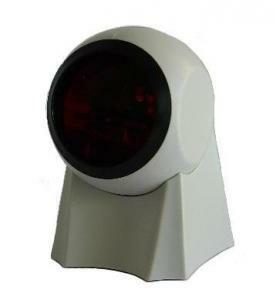 And each category includes a product icon list, an individual product will be presented by clicking on the corresponding icon, there are the detailed descriptions and specifications of each product, it is convenient to choose the interested products for our customers. In addition, there is a Buyer’s Guide for further helping on product selection. If customers still have questions, please drop us an email to support at hintel-tech.com, and we are always pleased to assist you. 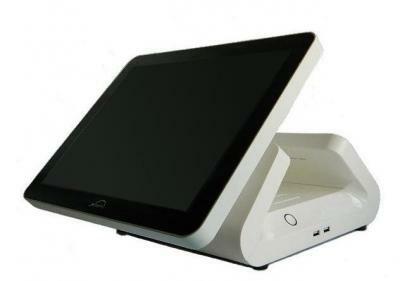 Think about eco-friendly POS system, are you using it? Think again! 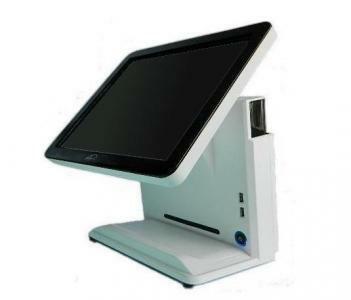 Hintel POS equipment is as professional business machine for the point of sale terminal market, its entire hardware and software designs greatly simplify the equipment use and maintenance compared to general Electronic Point of Sales (EPOS) systems in the marketplace, and this is one of features of Hintel total solutions. And also, it is designed for the cashiers, easy to set up, use & maintain with minimum learning, and does not require highly skilled people and cut the labor costs. The Innovation POS System Solutions are the best option for small and medium-sized enterprise, which help the retail operators to run their business more easily in the lower operating expenses and the lower requirements for machine repair, service and maintenance etc. And in addition, the sustainable cleaning retail equipments not only benefit the cost cutting, environment and health, but also again their lifespan is longer than the conventional machine. And Hintel Point of Sale Innovations promote the industry upgrading, and we are committed to further provide better insight to the industry, which benefits the enterprise owners in decision making to effectively operate their enterprise with effortlessness, constantly improve our sales and after-sales services, place the customer expectations at the top priority of our services, and supply super value quality products to customers through technical innovations. Building Green Business with Hintel Solutions - Cut the Costs & Save Your Money!